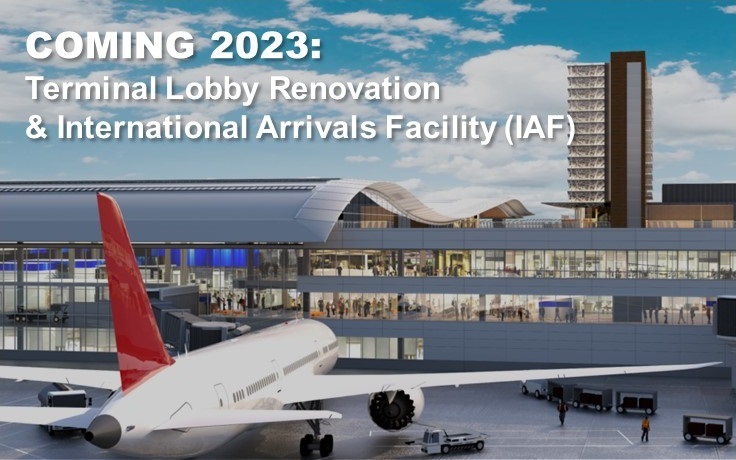 BNA is transforming. 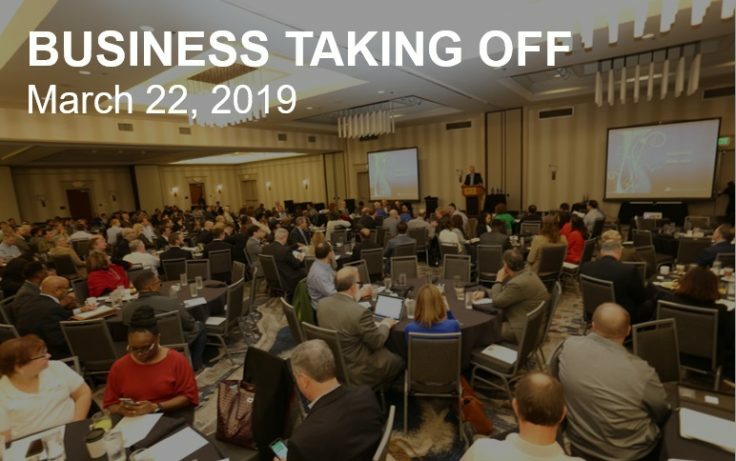 BNA Vision is a growth and expansion plan in our continued effort to maintain Nashville International Airport as a world-class facility for the future of Nashville. 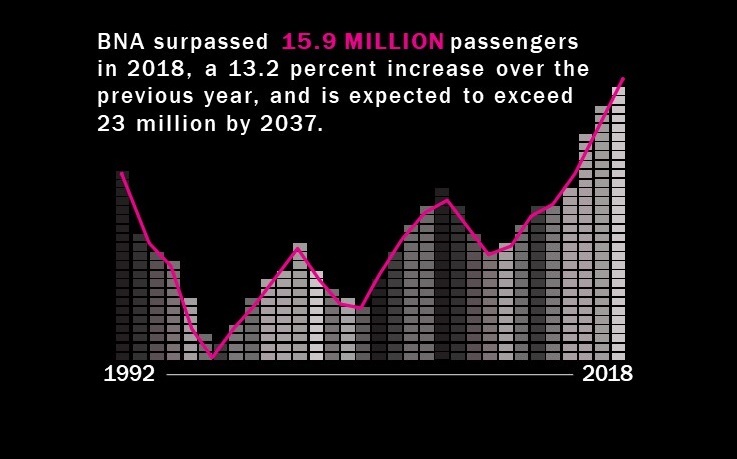 It’s the type of innovative undertaking and bold planning that’s needed to accommodate Middle Tennessee’s booming population and the airport’s record-breaking passenger increases. 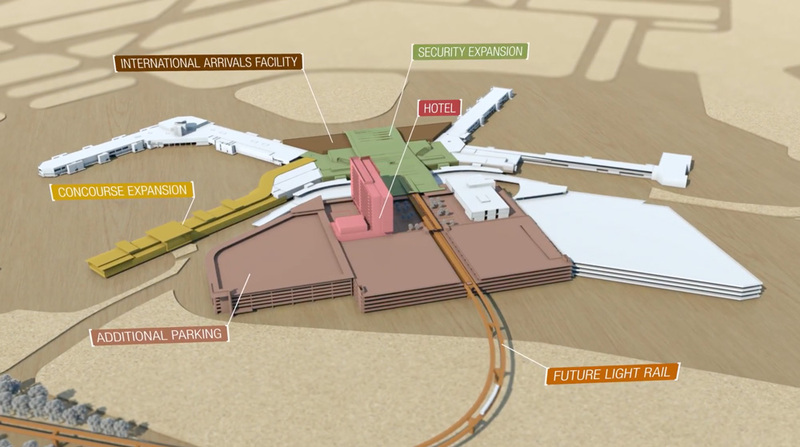 Travelers will notice demolition activity at the airport between Jan. 4 and 11. Old exit ramps at the Rental Car Facility will be torn down between 6:30 p.m. and 4:30 a.m. (New ramps were completed in 2018.) You may hear construction noise, including loud pops, at night. The Short Term Parking Garage entrance has permanently closed. 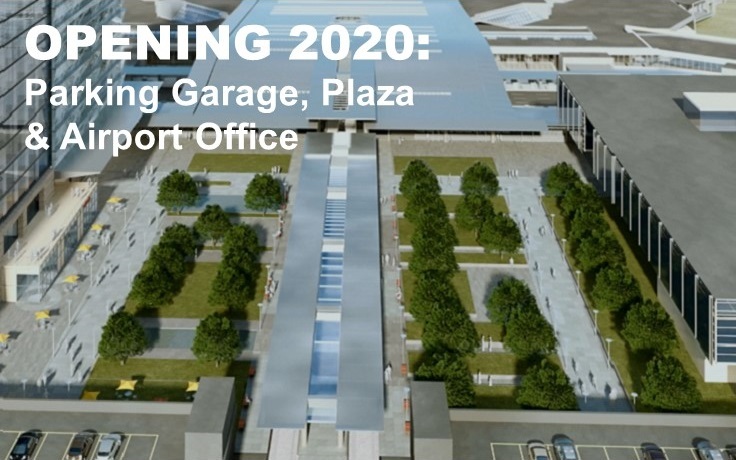 Please utilize BNA’s new Parking and Transportation Center for terminal garage parking. The Short Term exit will remain open until Jan. 6, 2019, to allow remaining vehicles to exit. The names of several BNA parking lots have changed. Long Term A is now Terminal Lot A, Long Term B is now Economy Lot B, and Economy is now Economy Lot C. Click here for map. Valet Parking drop-off has moved to the North side of the Terminal, and pick-up has moved to the South side. Signs are in place to direct you. 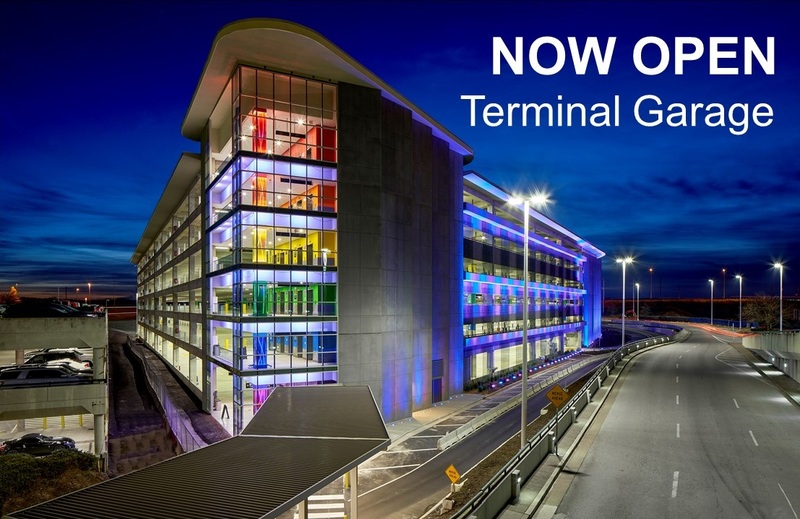 Customers will continue to access Valet Parking via Level 1 of Terminal Drive. BNA may look different than last time you were here. We’re undergoing major construction, so there may be more traffic, too. 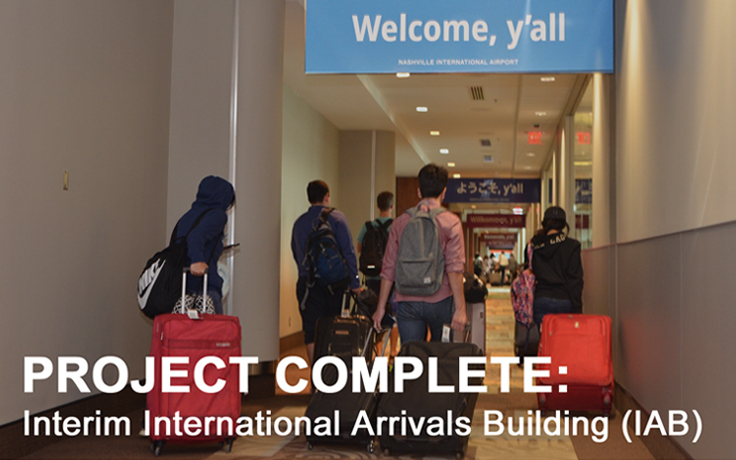 You can help by planning ahead and getting here early, knowing that we and your fellow travelers greatly appreciate your patience and cooperation. General Rule of Thumb: Arrive two hours before your flight. 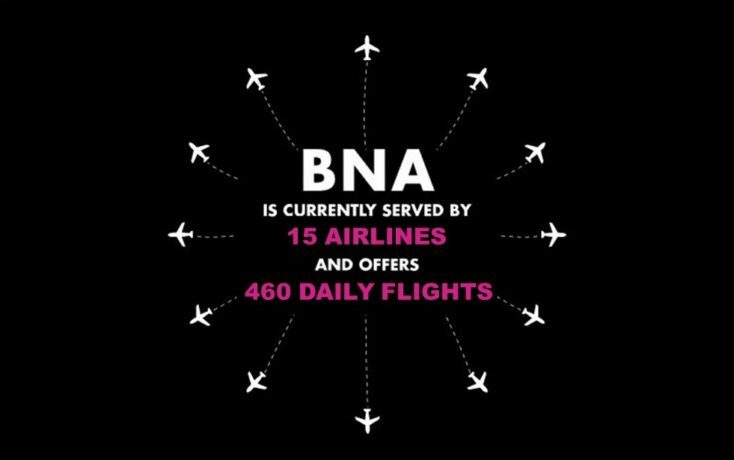 Have you tried BNA Express Park? To save time, try BNA Express Park. It’s a new service located at 115 Knapp Blvd. Pull up under the canopy and hop right on to one of our on-demand, courtesy shuttles for a quick ride to the terminal. We’ll load your bags on the shuttle and park your car for you. On FlyNashville.com, you can find security checkpoint wait times in real-time for both the South and North entrances. When planning your trip, keep in mind that 4 am to 11 am are the busiest hours at BNA. Don’t worry, we’ll have coffee for you. 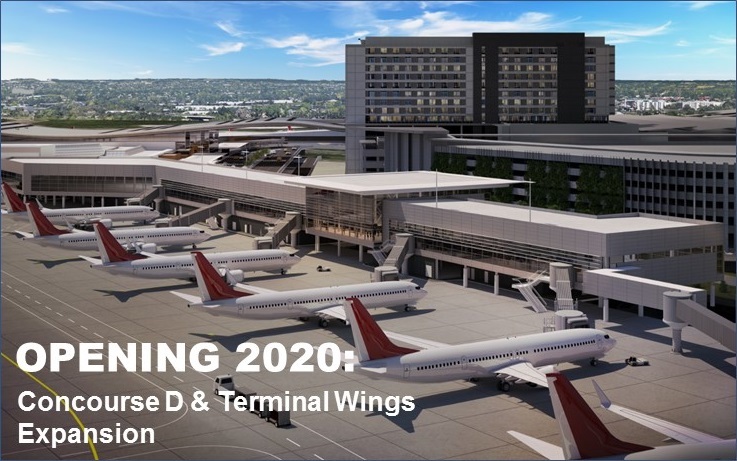 BNA Vision will be completed with no local tax dollars, and it will provide thousands of local jobs and pump millions into Middle Tennessee’s economy.